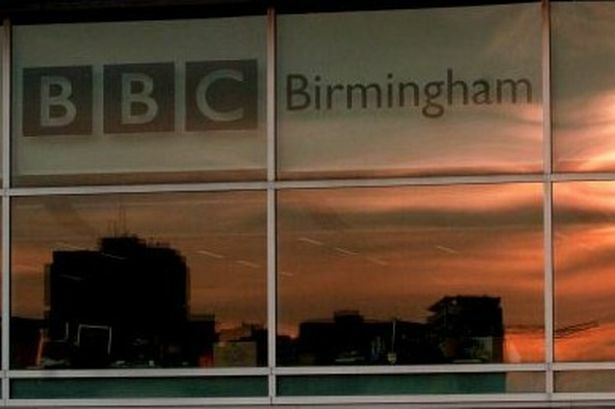 The editors of the Birmingham Post and Birmingham Mail have written an open letter to BBC bosses ahead of charter renewal debates which are crucial to the Midlands’ struggling television production industry . Post editor Stacey Barnfield and Mail editor-in-chief Marc Reeves have called on the publicly-funded broadcaster to come clean on its plans for the future in the region. The two titles have been campaigning for a fairer share of BBC investment with Midland licence fee-payers seeing only 8.5 per cent of the £942 million they invested in the BBC last year spent in their region. Director general Lord Hall , director of England Peter Salmon and BBC Trust chairman Rona Fairhead have all given assurances, in correspondence with the Post and Mail, the region is an important part of their plans. But none have pledged to increase investment so it is comparable to the other six BBC regions – which all see 50 per cent or more of their spending reinvested . Mr Barnfield said: “We are running a very simple campaign. The BBC reinvests at least half of the licence fee funds raised in every other region back into that region. “Given more than six million people in the Midlands faithfully pay their licence fees every year, it would seem reasonable that we should expect to be treated the same as the other six regions. “Unfortunately, while senior BBC executives have been happy to engage with us, they are yet to confirm they share the same vision for the future of the broadcaster in the Midlands – namely it is no longer seen solely as a cash cow. The BBC is under mounting pressure to redress the balance and invest in the Midlands, with the likes of the Prime Minister , Mayor of London and local industry figures backing the campaign. The Midlands region has almost the population of the Netherlands but has no network television broadcasting facilities. For every family paying a licence fee in this region, the BBC spends just £12.40 while it invests £80 in the North, £122 in Wales and £757 in London. The open letter comes after John Whittingdale was appointed Culture Secretary following the General Election. Mr Whittingdale, who has railed against the BBC licence fee in the past, will oversee debates over the next ten-year BBC charter.